The Air Jordan 1 has had a huge year thus far as it has seen many releases every month. 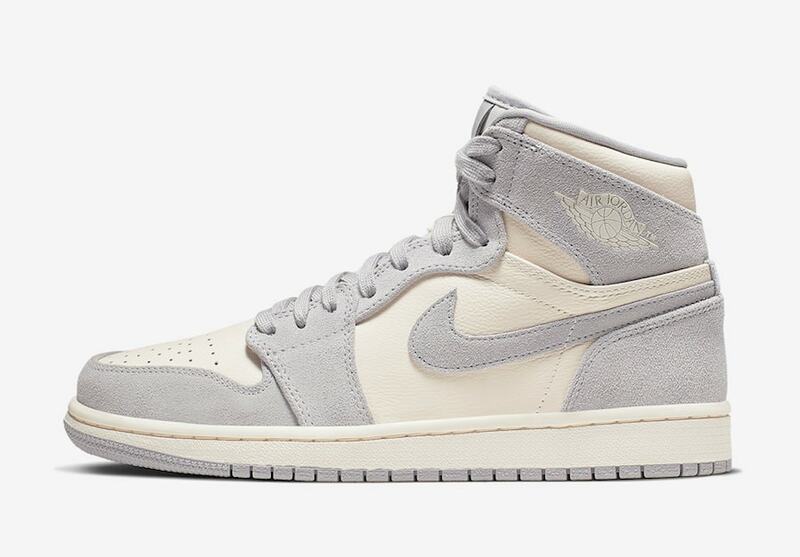 Jordan Brand looks to show some love to the ladies this time around, as a Women’s Air Jordan 1 looks to be coming soon in a Pale Ivory colorway. If you’re a fan of the Air Jordan 1 you must be having quite the year. With the response the iconic model received last year, Jordan Brand has given sneaker fans a plethora of colorways to choose from this year. Dropping a pair almost every week, they have definitely fed the addiction of many. A luxurious edition looks to be up next and it’s only fitting that it’s a women’s exclusive pair. 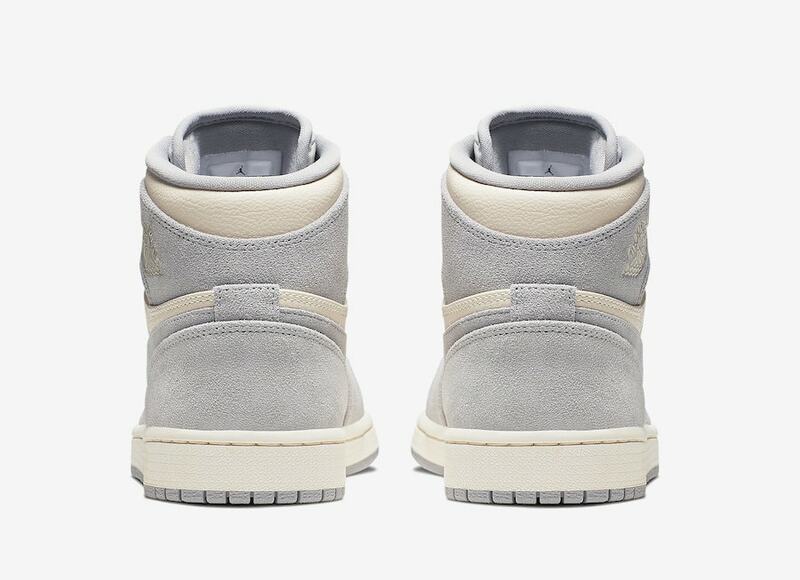 The upper of this Jordan 1 is met with Ivory premium leather on the toe box, side panels and the back of the heel. In addition, a shaggy soft grey suede overlay sets the tone and contrasts the ivory. 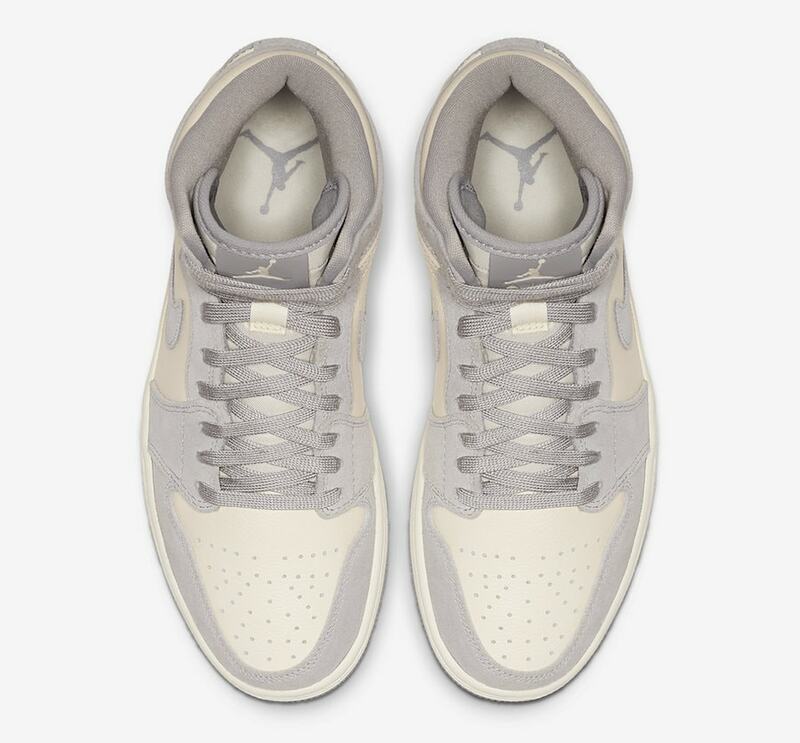 The color scheme continues as the grey paints the branding on the midfoot with the Nike Swoosh as well as the tongue tab that features the iconic Jumpman logo. 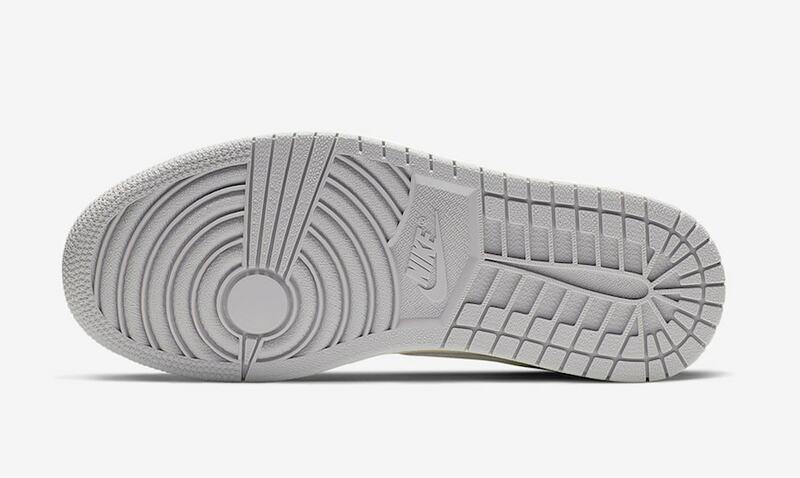 To finish off the aesthetic, the high top sneaker sits on an Ivory midsole and soft grey outsole. As of now, an official release date has not been announced. You can expect the shoes to hit shelves sometime in the near future at select retailers and Nike.com for a retail price of $160. As they will come in women’s sizing, the shoe will also look great for men so make sure to size up accordingly. Check out more images below and stay tuned for updates as well as more Air Jordan news. 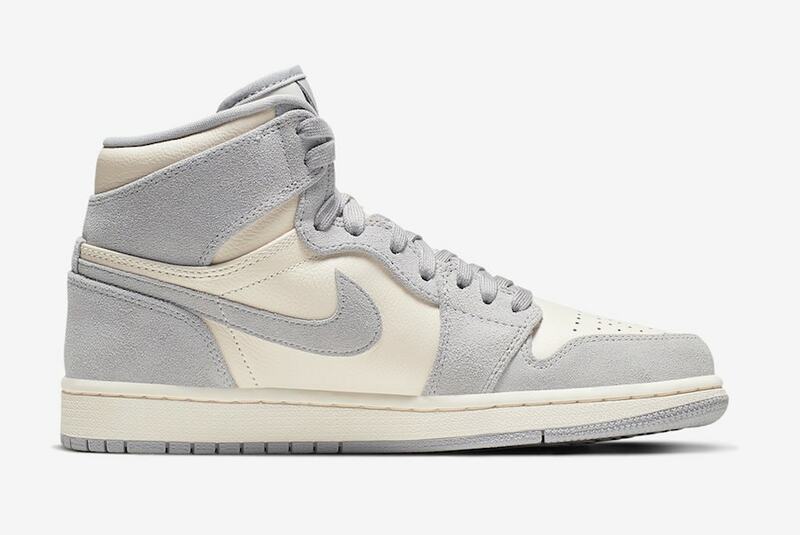 The post Air Jordan 1 High Premium Revealed in New Tonal “Pale Ivory” Colorway appeared first on JustFreshKicks.